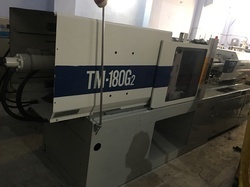 Providing you the best range of used injection molding machine nissei fe-160 ton, injection molding (sm 450ton) machines, used injection molding machine kawaguchi- 220 ton, used injection moulding (nissei-fe-160ton) machine., used injection moulding machine (toyo-350 ton) and used injection molding machine kawaguchi- km 220 b2 with effective & timely delivery. 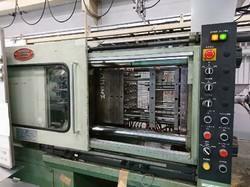 TieBar Distance-460x460mm,Working with Original PLC Excellant Condition. 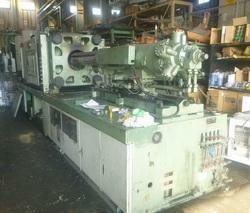 Nissei FE-160 Ton , Made in Japan, TieBar Distance 460x460mm,,Working with Origonal computer. 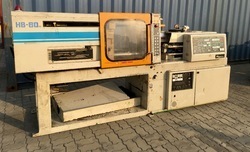 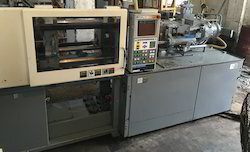 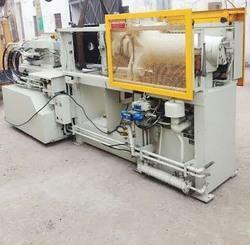 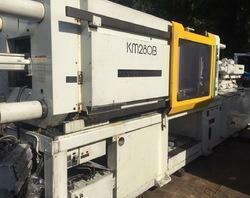 Used Kawaguchi Plastic injection Molding Machine Model KM-220B2, TieBar Distance 560x560mm,Screw Size 55mm, Mfrs Years 1996. 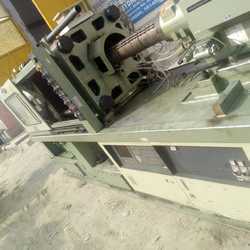 Screw Size 55mm,TieBar Distance 610x610mm. 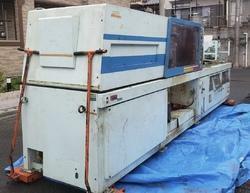 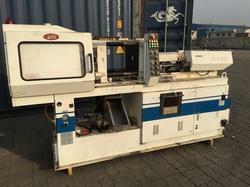 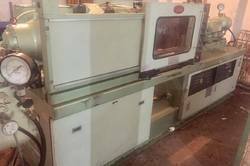 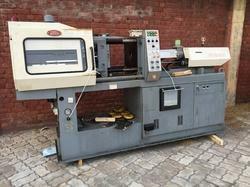 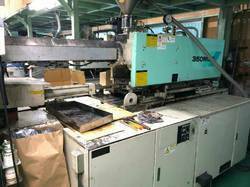 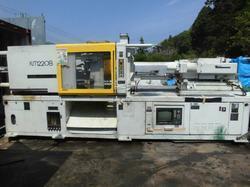 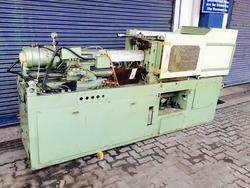 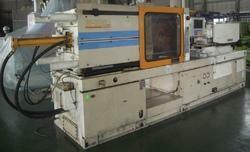 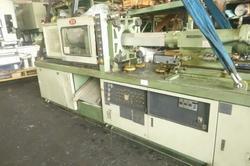 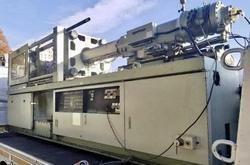 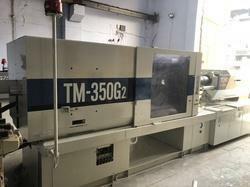 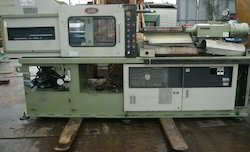 Used injection Molding Machine Kawaguchi KM-100B2, TieBar Distance 410x410mm, Screw Size 40mm,Mfrs Years-1997. 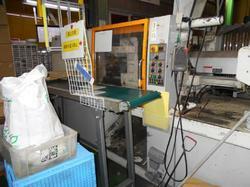 Manufacturing Year -2006 Made in Japan. 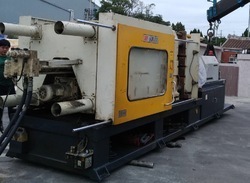 Nissei FE-120 Ton,Made in Japan. 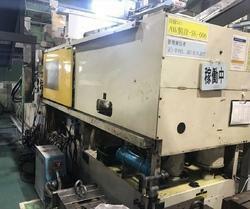 Used Plastic injection Molding Machine Nissei-360 Ton Made in Japan TieBar Distance 710x710mm,Mfrs 1990.Very Good Condition.